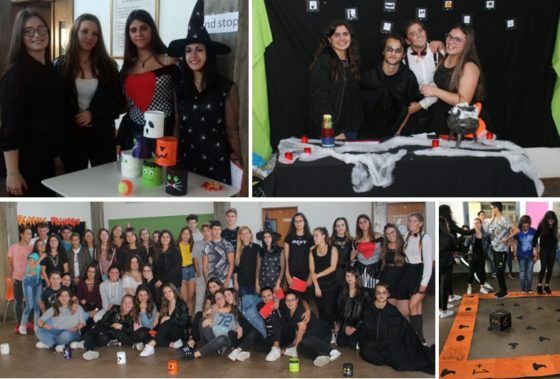 On the last 31st of October, our class, TAI4 -Técnico de Apoio à Infância, organized a Halloween activity. 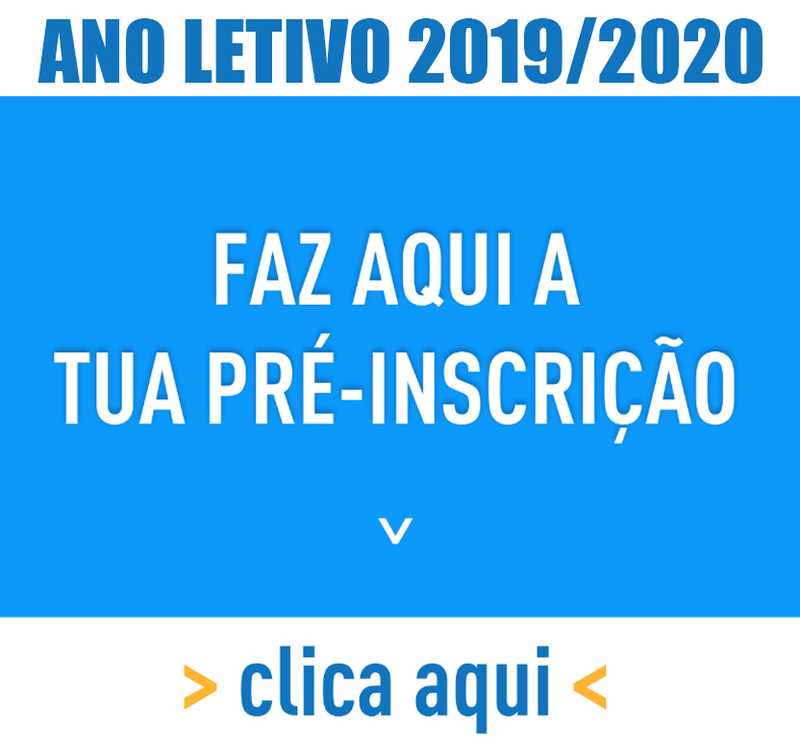 To participate in our activity we invited our colleagues from TGP3 and TTAR8 classes, first-year classes, having as aim to provide them moments of interaction, integration and, of course, FUN! Divided into groups, the guest students could enjoy the different activities/games prepared for them, such as: the Haunted Room, the Consequences Game, Hallowpolly, Trick or Treat and the Path of Fear. The participation of our colleagues was very positive and for their reactions and enthusiasm we could see they enjoyed themselves a lot! Mission accomplished!